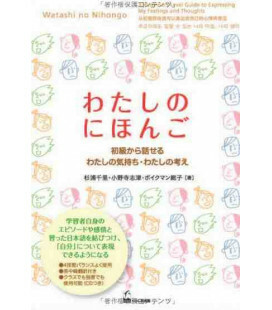 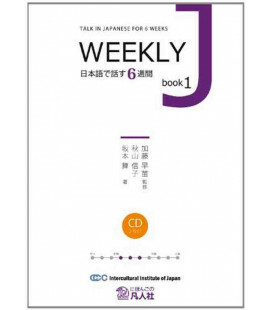 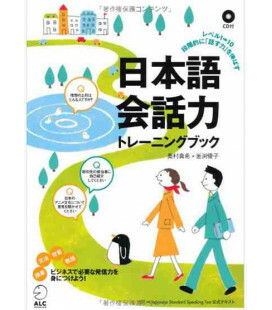 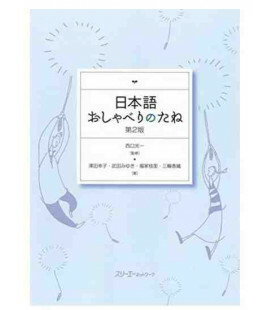 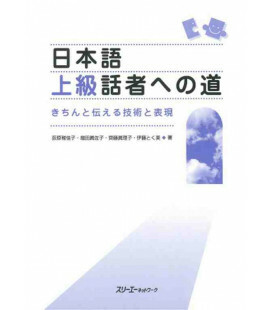 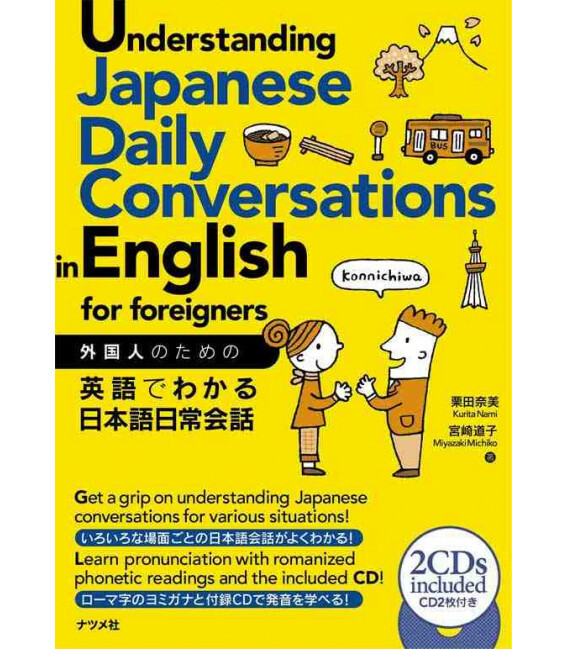 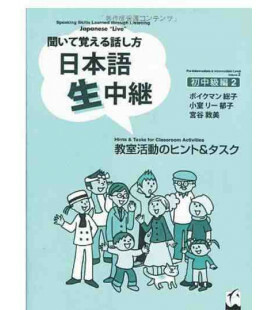 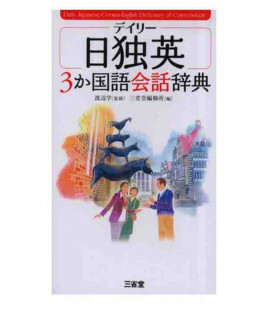 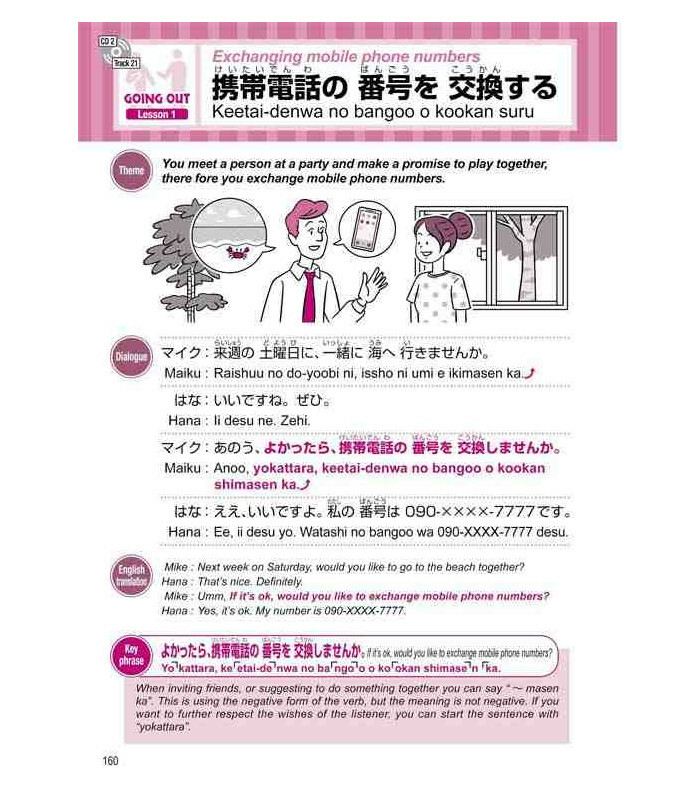 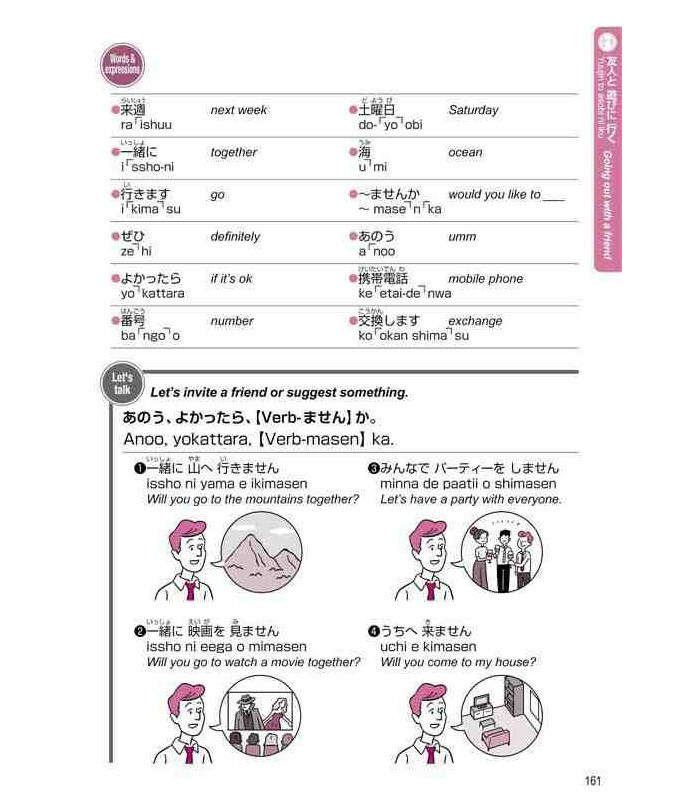 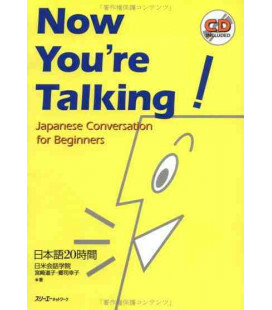 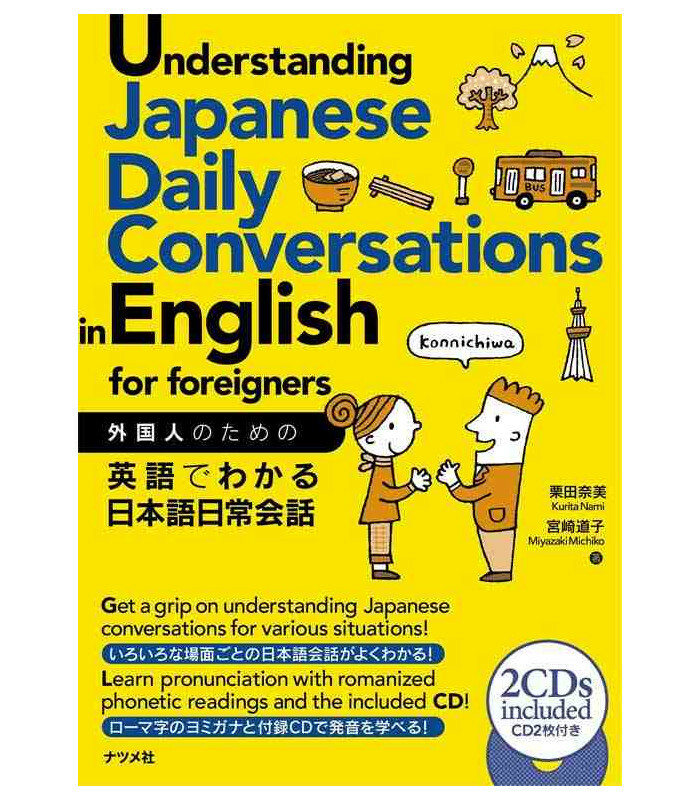 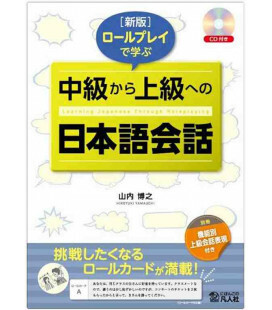 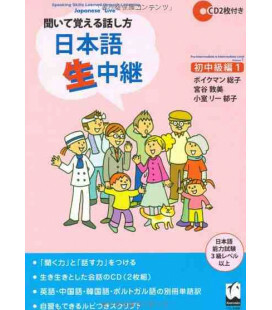 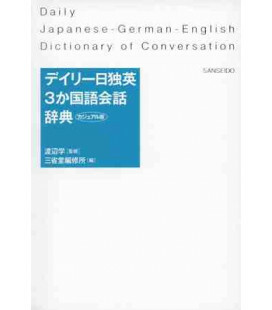 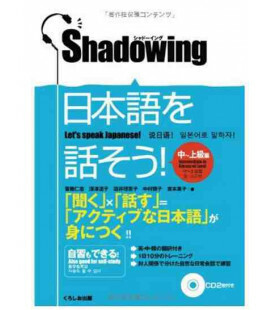 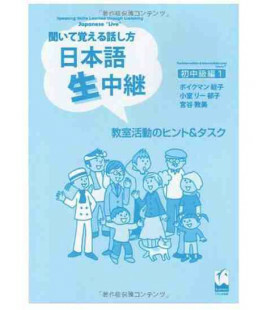 The aim of this book is to help foreigners in daily conversations in Japanese. 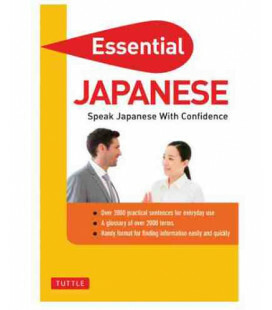 It includes 2CD for the practice of auditive comprehension. 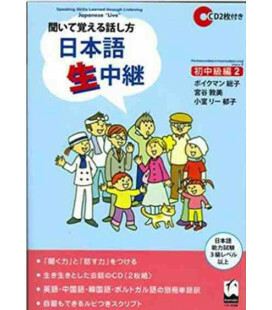 The book is divided in 22 sections in which the student can practice vocabulary and expressions related to determined situations: Going on a trip, invite friends or going to the hospital among many others. 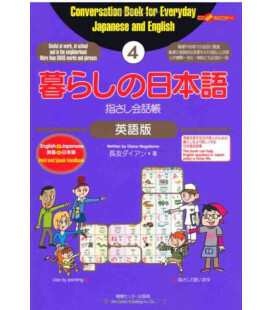 The book contains Kanjis, furiganas and also Romanized translation of the written words in Hiragana and Katakana. 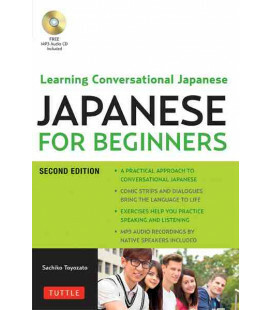 The introduction pages of the book are printed colour and it also includes a glossary of useful expressions for the students. 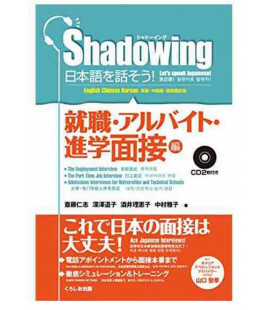 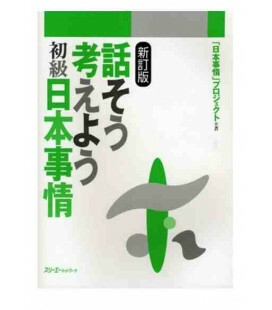 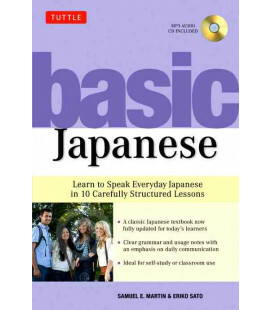 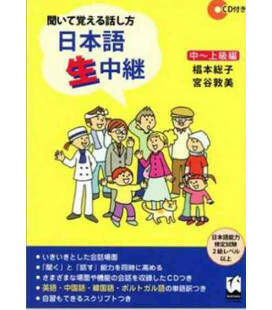 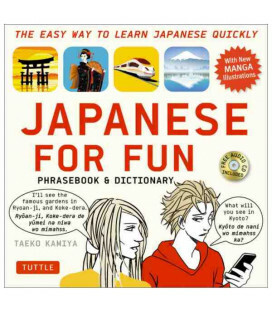 This book also includes the translations of the hiragana and katakana syllabaries. 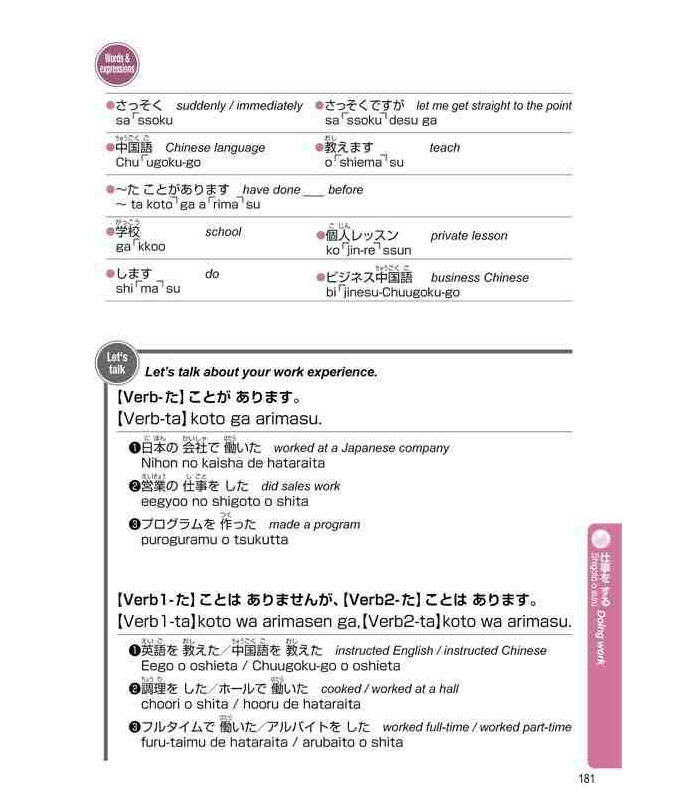 Remark: texts are written in English.